NASCAR is diverse. They run on dirt tracks, ovals and road courses. Yet, despite that diversity the schedule would still appear highly stale. Way too many 1.5-mile tracks stand out like a sore thumb on the schedule. Charlotte Motor Speedway has stepped up with a big swing and an attempt to fix that. They have placed the Roval in the NASCAR playoffs. In summery, it’s an oval with a road course portion. 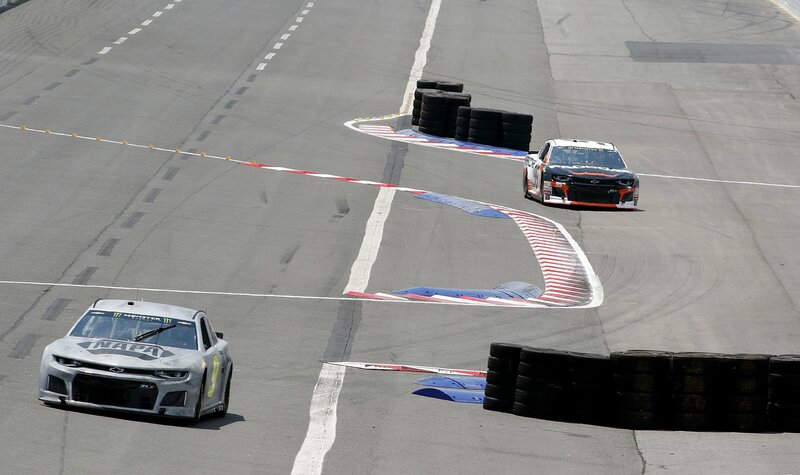 Pocono Raceway stated they would open their road course to keep their second date on the schedule. But, a multi configuration track doesn’t have to be a road course. A 1-mile oval track could fit inside of a 1.5 or 2-mile oval. Then, there’s dirt tracks. Will we see more race tracks running multi-configurations? “I don’t think it’s out of the question. On the Monster level, they continue to be just popular events. When you go to Sears Point [Sonoma Raceway], the crowd looks big. It’s always sold out at Watkins Glen,” Brian France stated to Sirius XM NASCAR Radio. “The way we do road racing is kinda how we do NASCAR. Flat out to the floor, lots of pushing around and close, tight racing. That’s what we do. 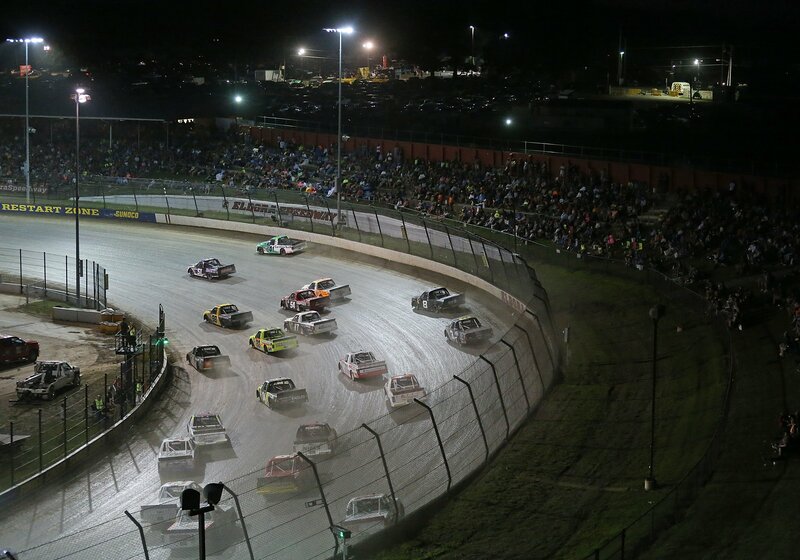 Can we expect a NASCAR Cup Series dirt race? Ahead of the 2018 Dirt Derby, Tony Stewart made a push for a NASCAR Xfinity Series or Monster Energy NASCAR Cup Series race at Eldora Speedway. The bomb was dropped and the discussion resurfaced in a hurry. Tony Stewart believes firmly that his track could host either division. If the trucks can do it, the cars can as well. He’s correct. However, there’s still an issue with that schedule. P.S. My solution is to make it a Wednesday or Thursday show and just add a date. Do it the week ahead of an off weekend and everyone is happy. The roval, a dirt race, road course racing… NASCAR has a little bit of everything.